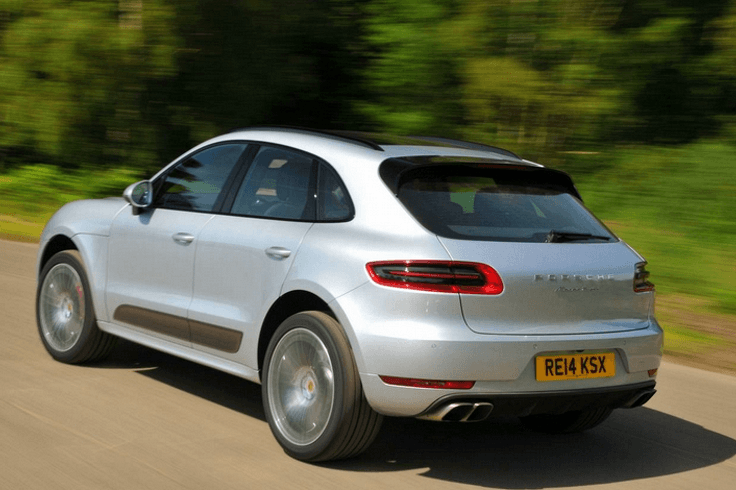 7 reasons to buy a Porsche Macan | What Car? 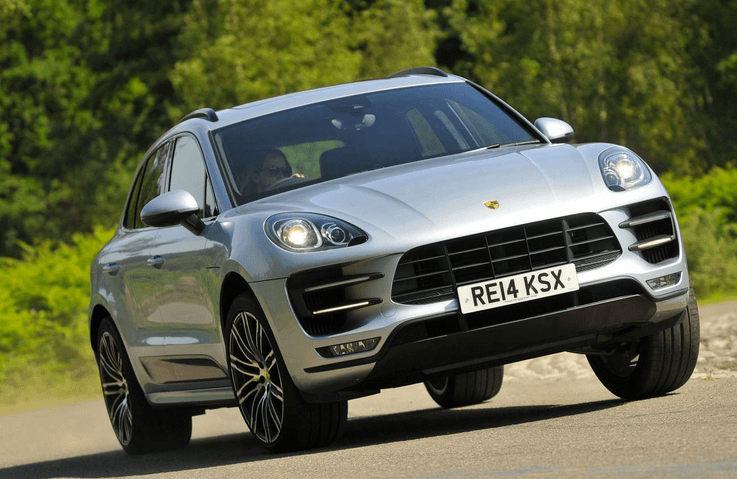 Competition among premium mid-size SUVs is tough, with the Porsche Macan fighting for space among the likes of the Audi Q5, BMW X3 and Mercedes-Benz GLC. 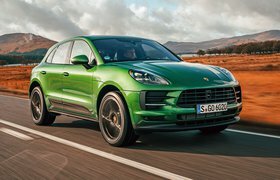 Prices for the Macan start from £43,553, making it significantly more expensive than the competition, so it needs to impress with its sporty looks, plush interior and gutsy engines to compete. Every Macan has this button – it sharpens up the steering, gearchange and throttle response. With it activated, the Macan turns into the best-handling SUV around. If you've specified PASM adaptive dampers, then it firms up the suspension, too. 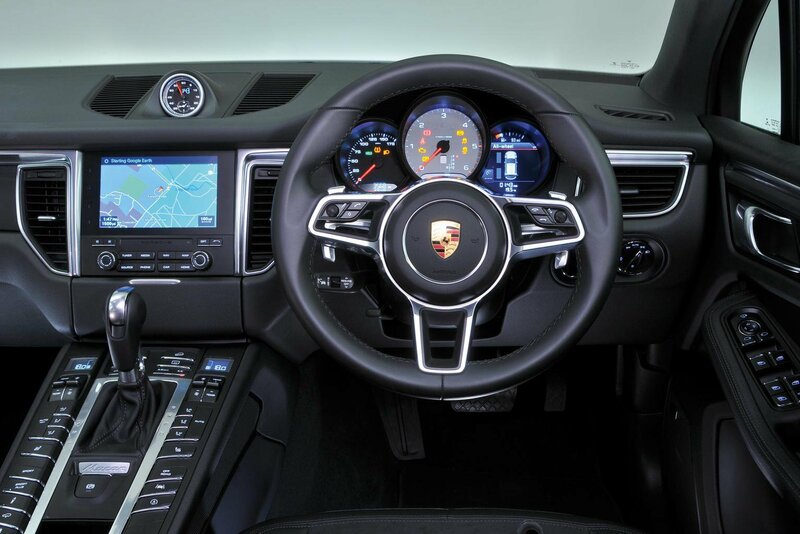 We already know that Porsche makes some of the finest car interiors around, and the Macan is no exception. There are plenty of high-quality materials on display, and you don't need to spend a fortune to make it feel special - standard leatherette and Alcantara trim will satisfy most people. The entry-level Macan's engine is taken from the VW Golf GTI hot hatchback - giving you some idea of the kind of performance that can be expected. We recommend the mid-range Macan S Diesel for its refinement and pace, but the fact is the range extends from pleasantly fast to blisteringly rapid. Even if you go for the cheapest Macan, you won't be missing out on most equipment. Opt for our preferred S Diesel model and you'll get front and rear parking sensors, automatic lights and wipers, leather and Alcantara trim, climate control and a host of other goodies. It's just disappointing that cruise control and Bluetooth are pricey options. Even tall drivers will be able to get comfortable inside the Macan. There are also plenty of cubbyholes in the front portion of the cabin to put your belongings in. However, rear space is less generous, and the Macan's boot isn't the most practical in this class. This stands for Porsche Active Suspension Management, and it's an option worth specifying if you can, because it allows you to adjust the stiffness of the suspension and reduces body movement. 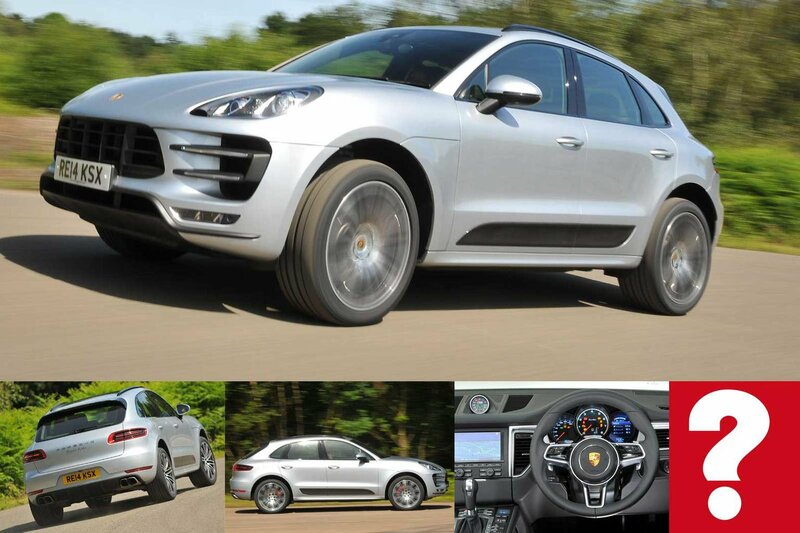 Make no mistake - the Macan is primarily a sport-focused SUV, but it can be comfortable for long journeys as well. Every engine is quiet on the motorway, and there's very little wind noise. We'd recommend Porsche's dual-clutch automatic gearbox, too, because it's quiet and delivers lightning fast changes. The Porsche Macan has only been on sale since 2014, and so is in its first generation. 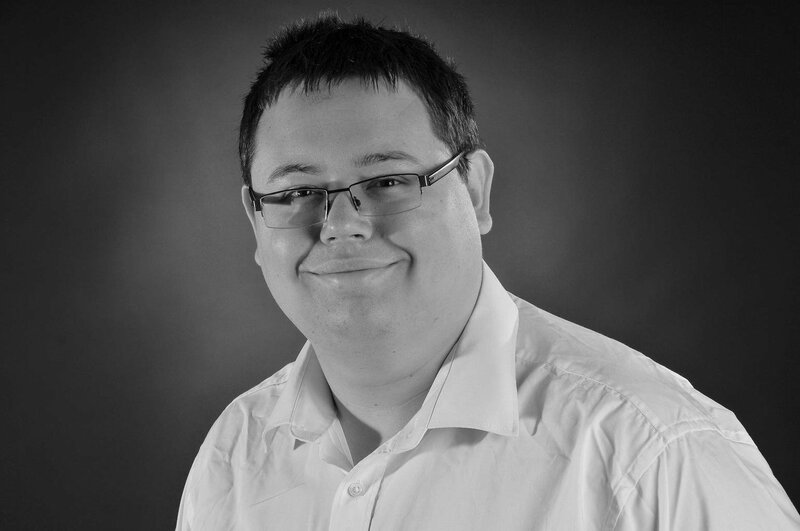 There are a few examples around on the used market, but you won't save large amounts of money by buying cheaply. In fact, the cheapest examples cost from around £40,000, and even these have relatively low mileage.